​Dr. Danièle Behn Smith is Eh Cho Dene (Big Animal People) from Fort Nelson First Nation and French Canadian/Métis from the Red River Valley. She is a family physician whose career has spanned the country and the globe. In 2006, she had the remarkable opportunity to travel around the world and learn about traditional medicine from Elders and medicine people as part of a documentary series entitled Medicine Woman. 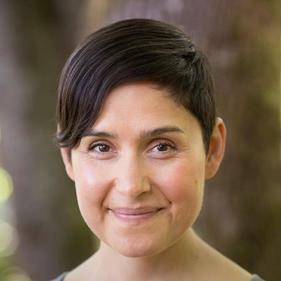 She returned to Family Practice grounded in Indigenous approaches to health, however found it challenging to incorporate these approaches within the conventional medical model. In 2014, she discovered functional medicine and began her training with the Institute of Functional Medicine. 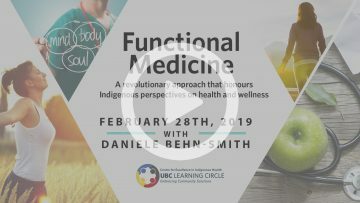 In functional medicine, Danièle has discovered a rigorous, evidence-based medical model that shares core beliefs about health with many Indigenous teachings. She became a Certified Functional Medicine Practitioner in 2016. Her passions for Indigenous health and functional medicine have extended to Public health. 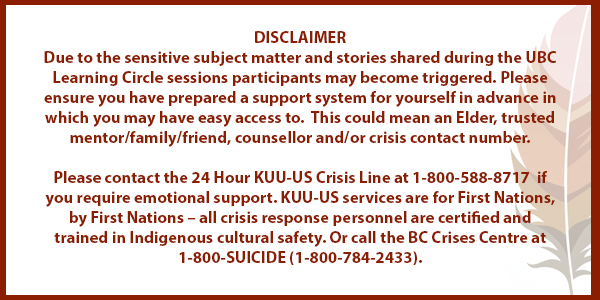 She is currently the Aboriginal Health Physician Advisor to the Provincial Health Officer. She sees great possibilities to improve health and wellness of whole communities by returning to teachings about food as medicine. She loves working with other people to understand the root causes of their illness and collaboratively identifying small, foundational practices that they can work on to re-establish balance of mind, body and spirit. 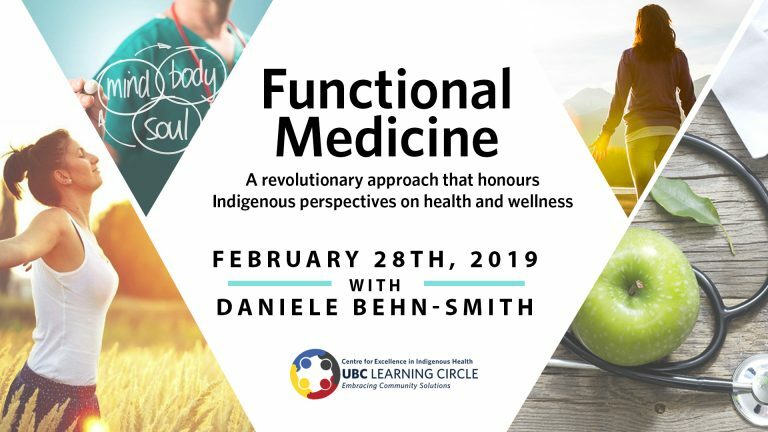 Danièle is honoured to be partnering with her friend and mentor, Carrie Ingrisano N.P., to offer functional medicine services in Victoria one day weekly with Marigold Functional Medicine. Her practice is currently located in the offices of UC Life Chiropractic Centre, 1113 Langley Street in Victoria.